You are here: Home / Mobile Safety Certificates / Why Should I get a safety certificate? In Queensland we must have a safety certificate to ensure a vehicle or caravan is roadworthy. Mobile Safety Certificates can carry out this at your place. 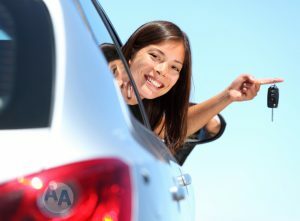 Having a safe vehicle is important to us and Queensland Transport. 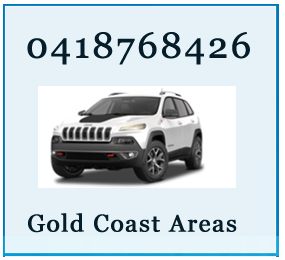 Call us on 0418768426 AA Mobile Safety Certificates. Mobile Safety Certificate, vehicle inspection can visit you in Southport to roadworthy your car or caravan, we also inspect trailers. We visit you in Southport and can issue you with a safety certificate. 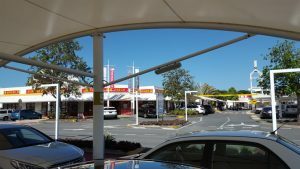 Southport is a suburb and the central business district near the midpoint of Gold Coast, Queensland, Australia and has one of the city’s largest communities. 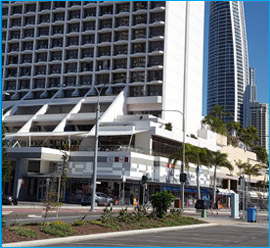 Originally known as Nerang Creek Heads, it was named Southport because it was the southernmost port of the colony of Queensland. https://mobilesafetycertificates.com/wp-content/uploads/2017/01/AA-Mobile-safety-certificates-logo-n.jpg 0 0 admin https://mobilesafetycertificates.com/wp-content/uploads/2017/01/AA-Mobile-safety-certificates-logo-n.jpg admin2017-01-31 12:14:422017-09-15 14:55:47Why Should I get a safety certificate?